The beneficiaries at District Hospital of Tansen complained that there has been a shortage in clean drinking water for the patients. The patients are compelled to go out from the hospital premises to get pure drinking water. 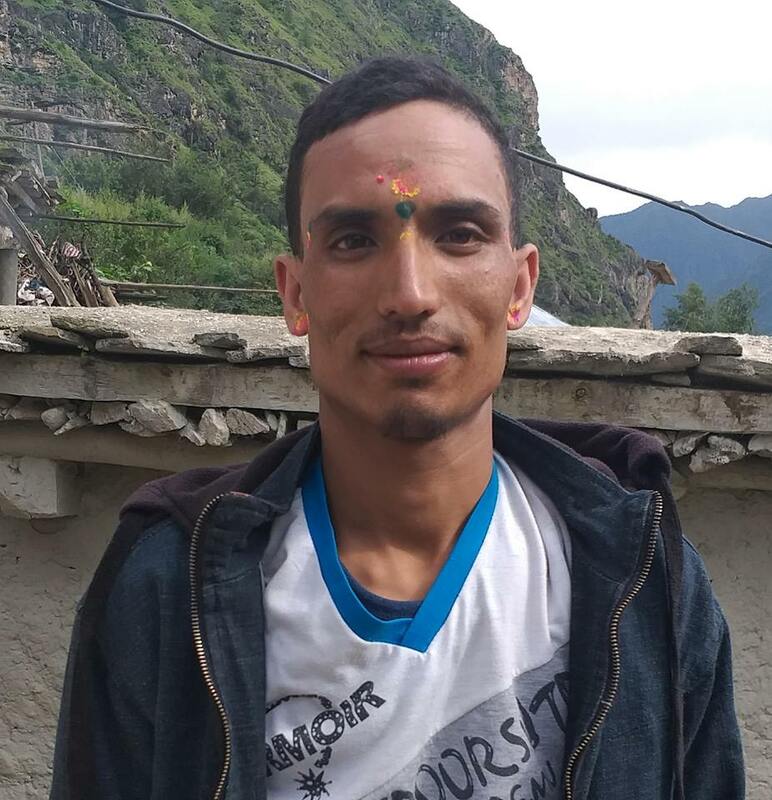 “We are compelled to buy drinking water due to the water shortages in the hospital”, said Patient’s helper Shalik Ram Adhikari of Tansen-4, Silkhantole. There is a shortages of drinking water and even toilets in the hospital. In the district hospital, there are more than 50 patients come in a regular basis for the treatment. There is a demand of 2,000 liters of water in the hospital in daily basis however there are only 500 liters of water coming from the tap in a week. Chairperson, Dr Puran Bajracharya of the hospital management committee said that they are buying water from the tanker however it is not enough to meet the demand. Chairperson Chakorman Shakya of consumers committee of Tansen said that they use to provide 60,000 liters of water per month to the hospital however it has been reduced due to the proportional distribution system.